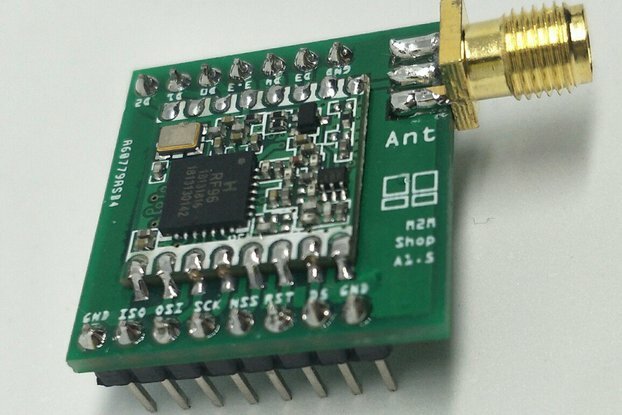 DIY LoRaWAN Node KIT. 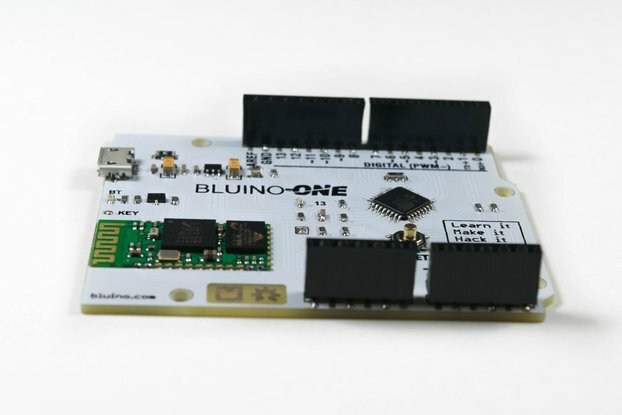 It is easy to program by using Arduino IDE. 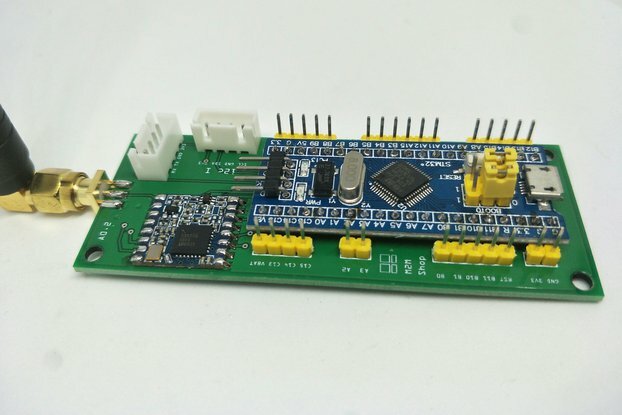 Select board as a Arduino Pro Mini and processor to be 3.3V 8Mhz. 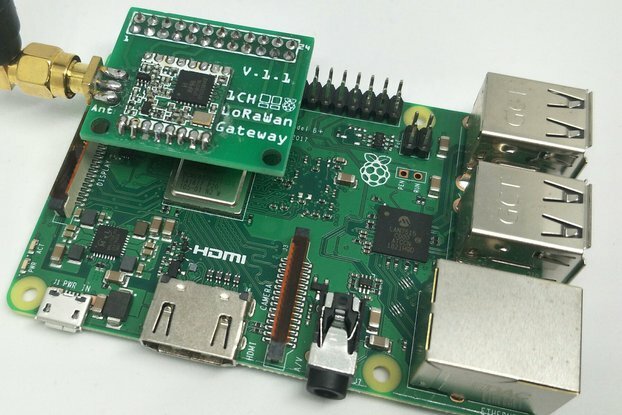 Can connect to TTN (www.thethingsnetwork.org) using ABP or OTAA authentication. 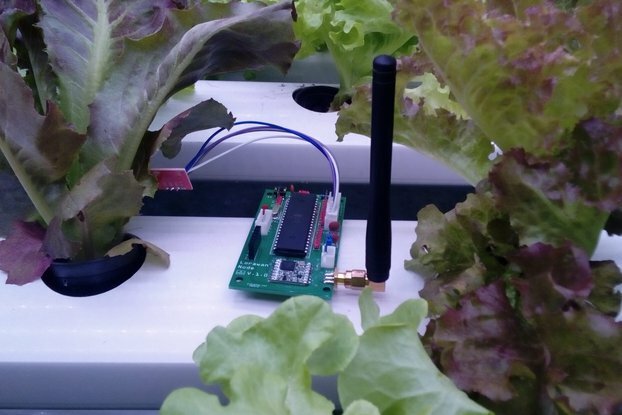 TTN with Cayenne Integration will allow you easily monitoring your Pro Mini sensor node. Access to our Cayenne Example code Click. 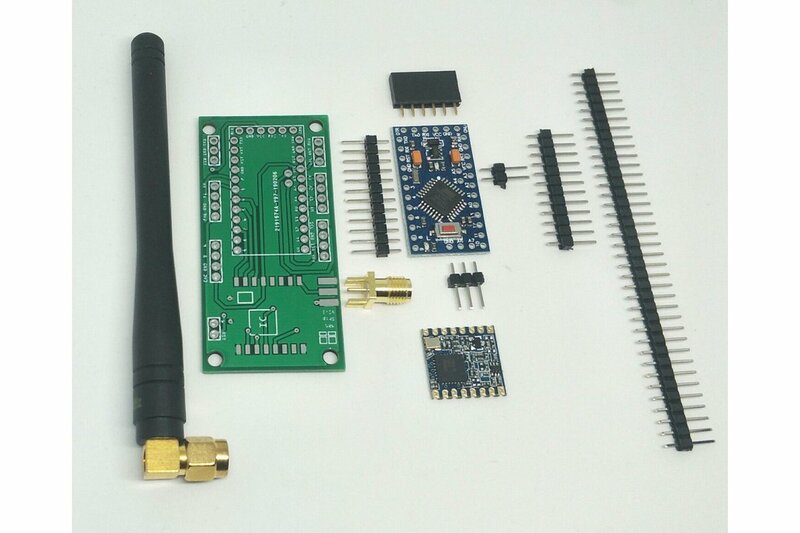 If you want to learn how lorawan work and would like to make LoRaWAN node by yourselves, you can save your time by using this Kit. 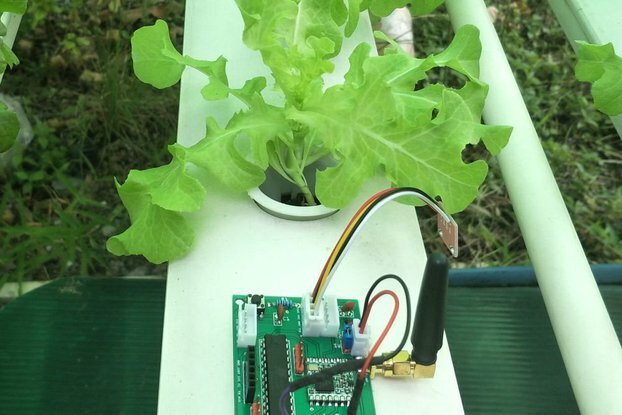 Easy for you to get started with LoRaWAN technology. 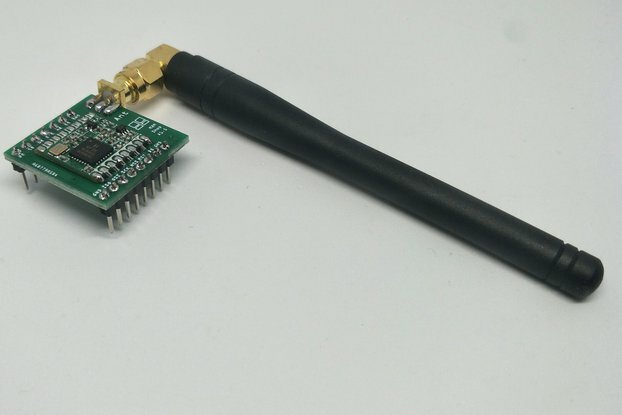 You can build a loRaWAN Node with this KIT. 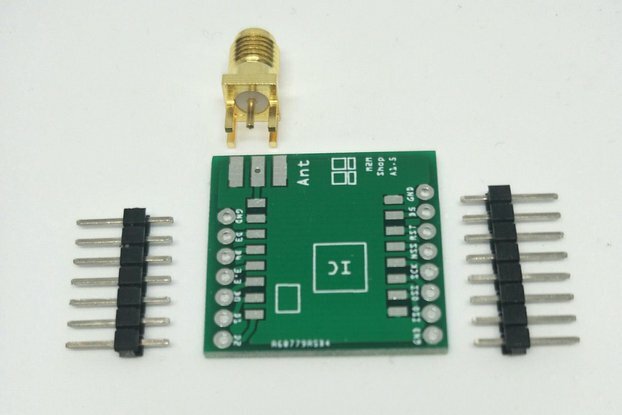 Supply 3.3V regulated voltage to 3V3 pin or raw input voltage (4V-12V) to RAW pin. Don't forget to put the 2p header inside the ProMini area. 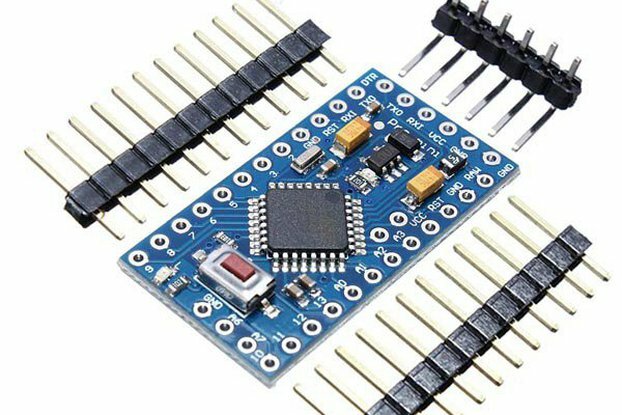 Arduino Pro mini is a clone product from china. 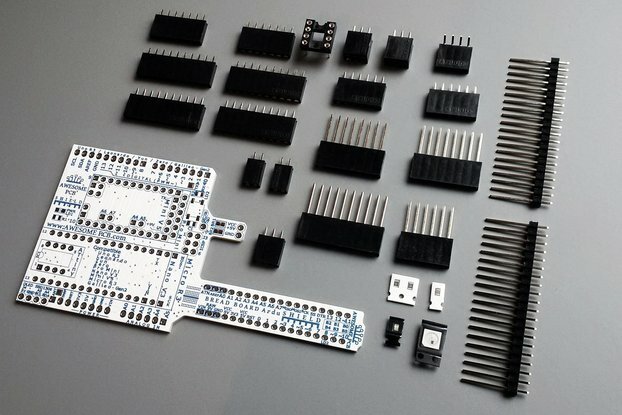 LMIC Library There are many LMIC Libraries for Arduino or ATmega MCU Platform. 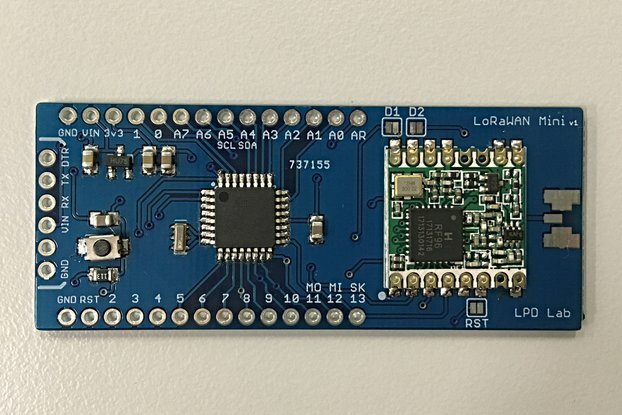 All of them are forked from IBM LMIC (LoraMAC-in-C) library.